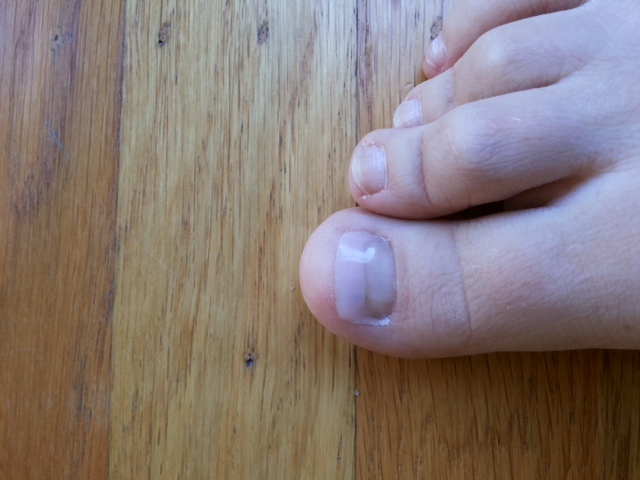 Nail problems such as ingrown toenails can be corrected by either partial or total removal of the nail plate. This relatively painless procedure is carried out under local anaesthetic. A biomechanical assessment is an examination of the lower limb, spine and gait. It is used in the treatment of common biomechanical problems such as flat feet, heel pain, arch pain, painful bunions, ankle instability, knee pain and lower back pain. Often these conditions are treated by the provision of insoles and orthoses. Verrucae are caused by a viral infection which can be picked up in swimming pools, gyms and other communal areas. Treatments available include; cryotherapy, acid and dry needling. 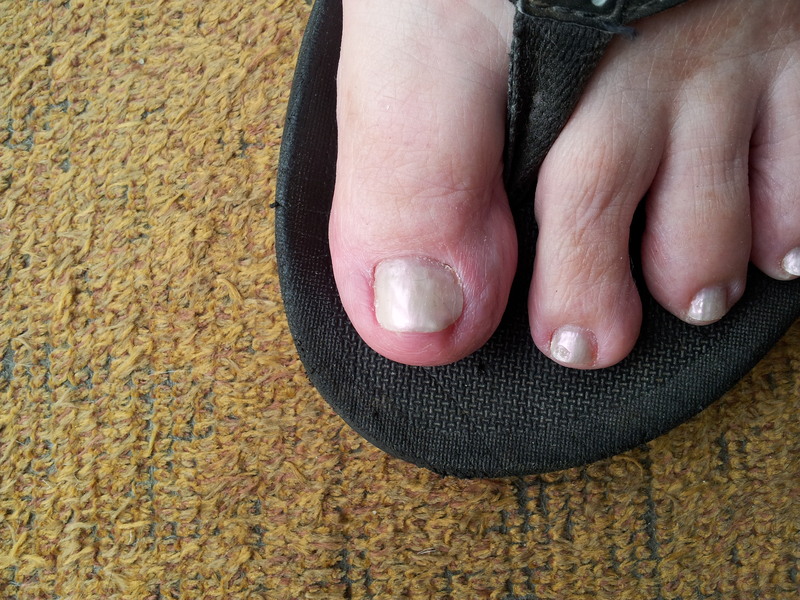 Podiatrists are able to to diagnose and advise on treatments for nail conditions such as fungal infections. Children’s feet undergo many changes as they grow. Screening at an early age for children with possible foot problems is important to minimize the long term affects of any foot condition. Children’s foot problems include pigeon toes, tripping, flat feet, skin lesions pain and congenital deformities. WILDE-PEDIQUE plus is a means to restore the toe nail partially or completely providing attractive cosmetic results. Andrea is trained to apply this elastic gel which fits onto the natural nail, and adjusts to the movements of the nail and foot to feel like a normal nail. See below some pictures taken before and after treatment.